Listen and together let’s create the RIGHT plan with the RIGHT steps for college, scholarship, and most importantly LIFE success! In this series, you will have the opportunity to learn from young professionals who recently entered the workforce. 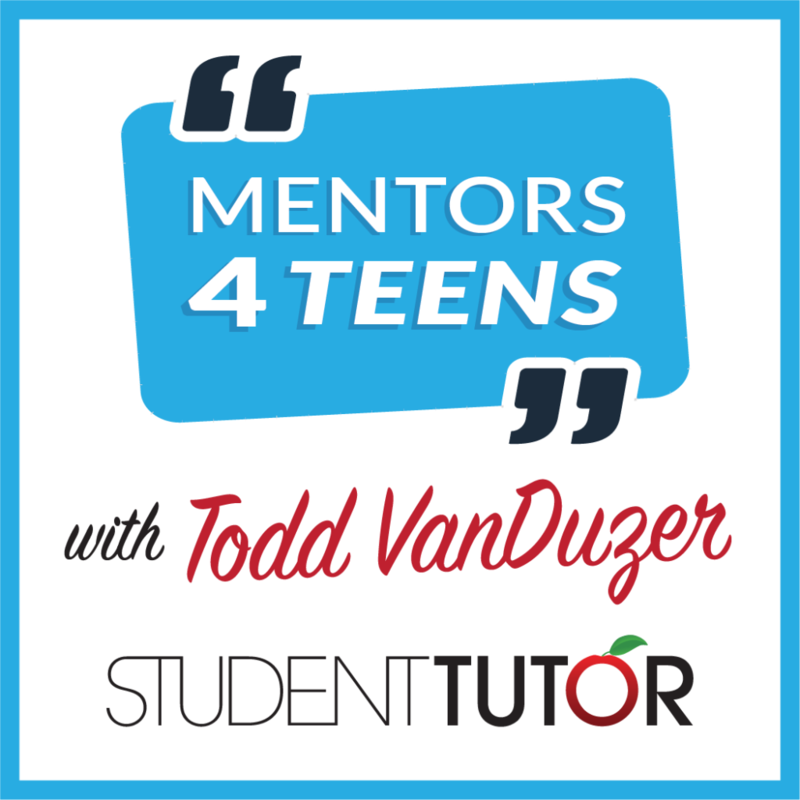 These mentors will share their wisdom of how they got their and mistakes they made along the way. In addition, each episode will begin with Todd VanDuzer sharing valuable statistics from the Bureau of Labor for estimated amount of income, work/life balance, future demand in marketplace, and more! Listen on iTunes on the way to school! In this series, you will have the opportunity to learn from experts in scholarships, elite college acceptance, and more! Figure out the secrets to obtain thousands in scholarships and be accepted into elite universities like Stanford, Harvard, and MIT! In this series, you will be inspired as you listen to young individuals 35 and younger from all walks of life who have created million dollar companies, competed in the Olympics, and more! Get to where they are faster by taking notes and following their advice!